Just like an indoor kitchen, an outdoor kitchen is made primarily for cooking and you can have all of them designed in a way that makes cooking more about fun than a chore. You will look forward to unwinding inside either all of them all day because it feels good to. But having your kitchen in the backyard or on your patio or just about any other place outside your house is a different experience altogether. With outdoor kitchens, there’s a great deal of freedom to be enjoyed. Unlike an indoor kitchen, you don’t need to worry about dishes or a set of rules and other functions because you can have everything organized in a way that they serve their roles. You can keep your dishes in a set of shelves just under the countertop and deal with them later. On top of that, An outdoor kitchen could help you to enhance your social life in multiple ways. 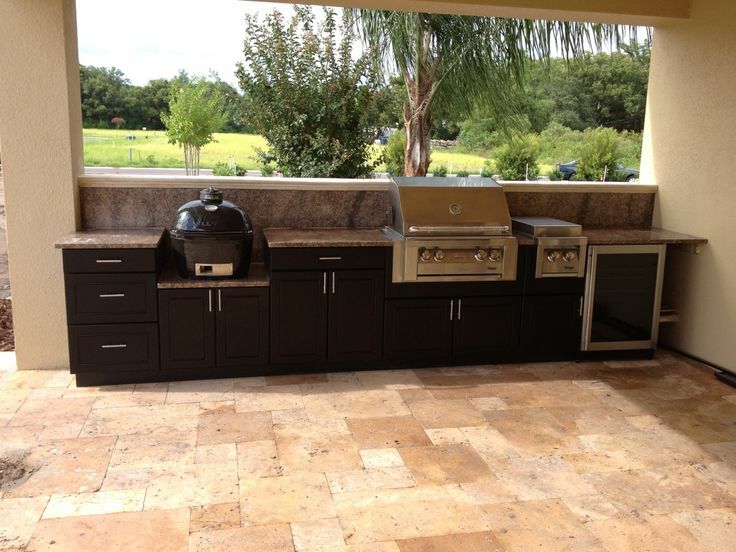 If you ever dream of inviting your friends or the rest of your family over for dinner or BBQs, an outdoor kitchen will make this more fun, not to mention the admiration your addition will attract. More often we spend our lives seated inside our houses watching television or slaving behind our computers. But spending a part of our lives outdoors dining guarantees an exciting and relaxing experience. If its dinner, go ahead and light up a few candles, turn up the volume on your stereo and savor the moment as you nibble on some well-grilled steak and fresh air. 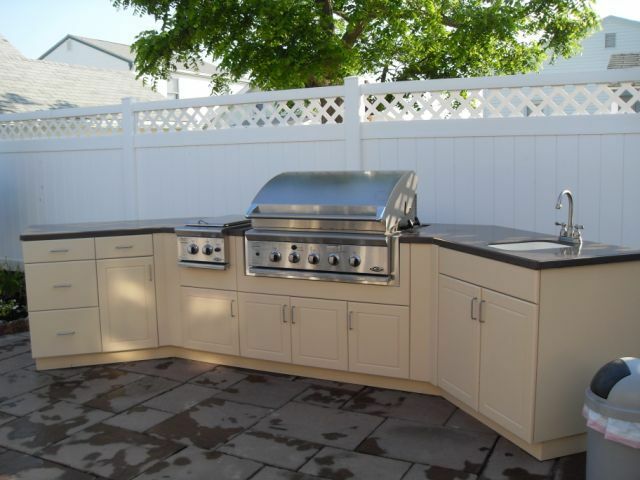 An outdoor kitchen is no different from an indoor kitchen when it comes functionality. Their primary role is to help you prepare food. And just like in the indoor kitchen, you can have a sink, grill, refrigerator and other amenities added to make the outdoor kitchen more self-contained. 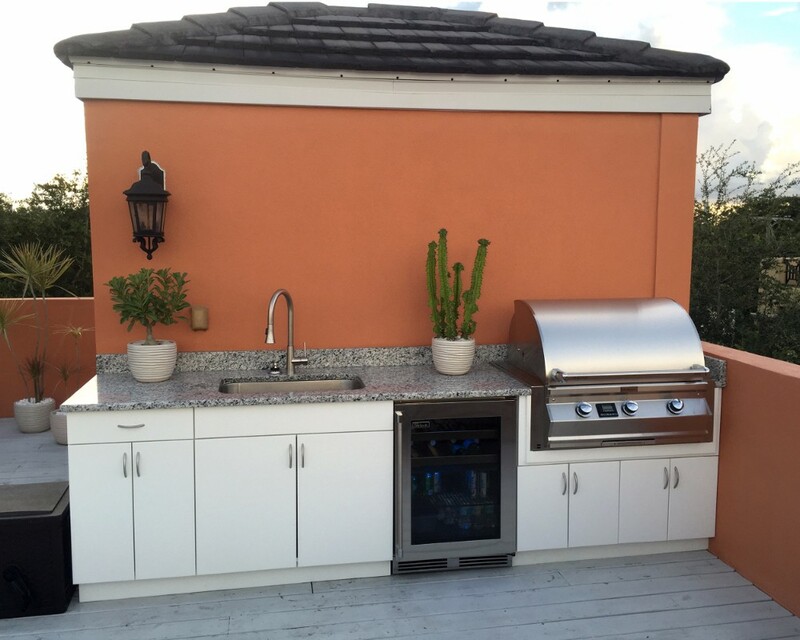 If it comes to a point where you need an additional kitchen or you just want to make a switch due to ongoing repairs or renovations inside your house, an outdoor kitchen will come in handy. During grilling affairs, the dad will more often do the grilling all alone outside as everyone sits inside waiting for him to show up with the cooked meal. But an outdoor kitchen brings a different experience to this. All of you can be part of the process. While the dad is sweating by the grill, the mom plus kids could be there alongside him perhaps preparing the side dishes. This will make for great bonding and add plenty of fun to the whole affair. With a fully equipped outdoor kitchen, you will no longer have to make constant trips to the kitchen to fetch drinks or food for your family or guests. Even when you want to prepare extra or last minute dishes such as salads or appetizers, you don’t need to excuse yourself and leave to go to do it elsewhere. All you require is right there with you. This means you will have flawless conversations and keep the fun going on without any interruptions. Home design evolves day after day and outdoor kitchens are a recent addition. If you look to selling off your property, an outdoor kitchen will boost its value by a couple thousand dollars. Not to mention that your home will look pretty modern and functional. Generally, if you are kind of person who calls your friends and family for grills more often, an outdoor kitchen will be worth the investment. 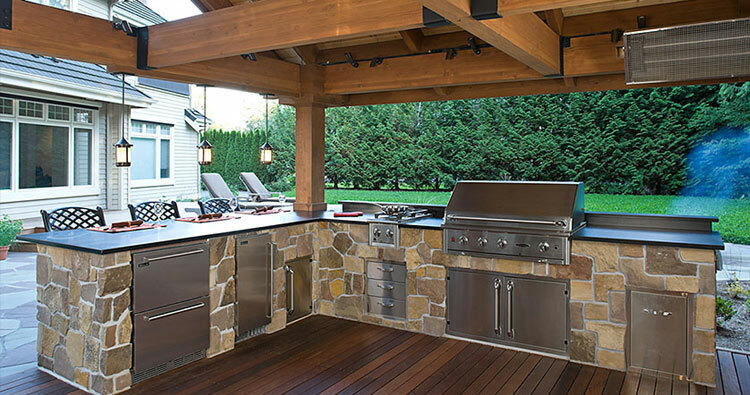 At Soleic Outdoor kitchens, we have a team of experienced kitchen experts specialized in creating outdoor kitchens of different designs and styles. 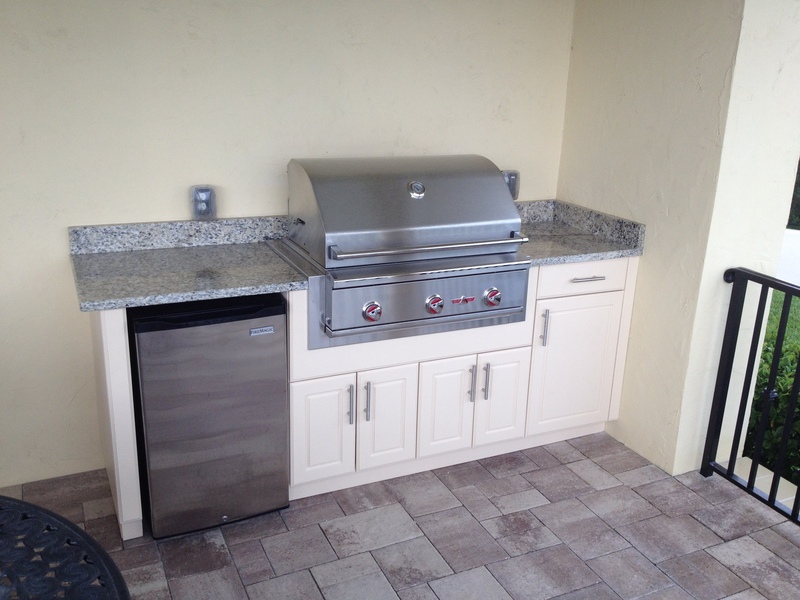 Our outdoor kitchens can be customized to fit your special requirements, space or budget.